My name is George Mudry. My interest in Genealogy began in 1993 when I decided to trace my own family tree. 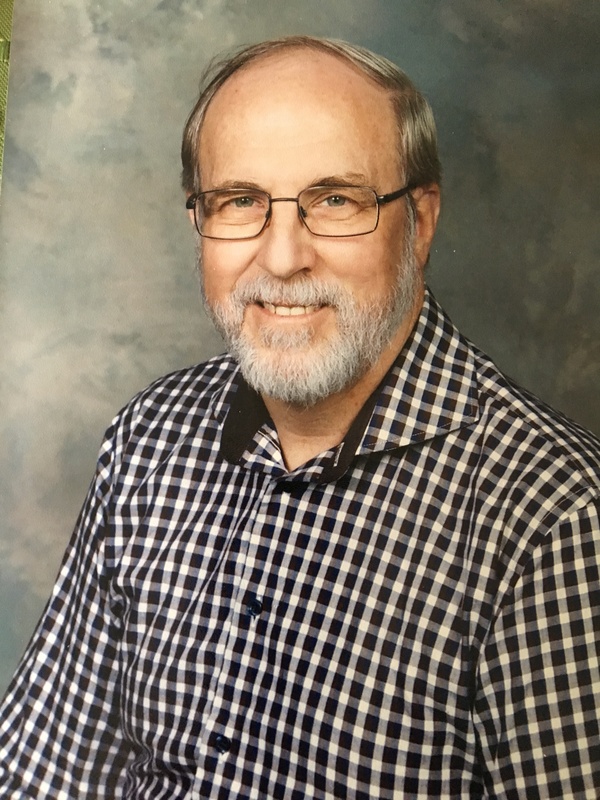 Over the years I have gained much skill and success in researching through old church records and using various other resources in compiling my own family history. I was able to trace my own lineage back to the mid 1770's in Slovakia and I have also located members and made contact with my extended family still living in Slovakia. Over the years I have help many clients such as yourself with their research. Feel free to take a look around my Web-site. I have tried to make it User- Friendly. If you would be interested in using any of the services which I provide I would be more than happy to look after your needs. I can tell you that there is nothing more rewarding than to be able to look back through your own family history and see the people that make up your family tree. To attend to each customer, giving special attention to their individual needs and to fully use all the resources at my disposal to create a quality Ancestral File. My Goal is to provide you with 100% satisfaction. 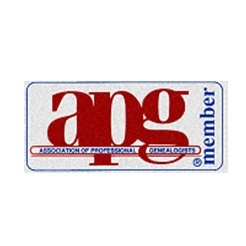 If you are pleased with the work that I have done for you whether it be in the forms of Genealogy, Translation of simply locating relatives for you, I would ask that you indicate your satisfaction by sending me your comments and i will include them in the " What Our Clients Say." If something on the other hand does not meet your expectations, please write to me at gmudry@sprynet.com and I will make every effort to make it right for you. 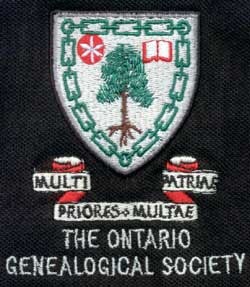 Member of " The Ontario Genealogical Society "
Member of " Association of Professional Genealogists "